Recently, the two-week course “Introduction to fluorescent microscopy and image analysis techniques” was held at the West African Centre for Cell Biology of Infectious Pathogens (WACCBIP) at University of Ghana at Legon. 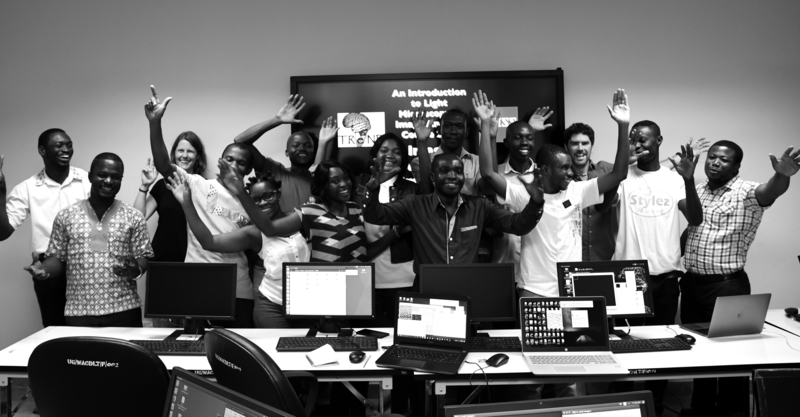 It helped 15 Master’s and PhD students from different universities in Ghana and Senegal gain a basic understanding of light microscopy techniques and computerized image analysis. The course consisted of both theoretical as well as practical sessions and was designed to enable students to use these applications in their biological and biomedical research. The participants appreciated the opportunities that have become available to them with the first confocal microscope to be located in West Africa. Basic optical principles, different light microscopy techniques, appropriate applications, benefits and limitations as well as advanced microscopy methods such as superresolution were the subject of the course. Participants gained practical experience on different sample preparation approaches. Hands-on sessions on ZEISS LSM 800 with Airyscan were also included. The participants gained awareness of the different image analysis approaches and software that can be used and what they can achieve. The students showed a great level of enthusiasm. “We received a high number of applications for the course and those students who were selected showed a great level of enthusiasm. Both verbal and written feedback after the course emphasized the excitement of the students for the techniques they had learnt about”, said Petra Stockinger, Scientific Officer at University of Gothenburg and one of the organizers of the course. “Thank you very much for the opportunity to be part of the training. I really enjoyed every bit of it and I learnt a lot of valuable skills”, stated one student. “’Do more collab(oration)s with African universities. It would be great if you could offer this kind of opportunity to other African students”, requested another participant. 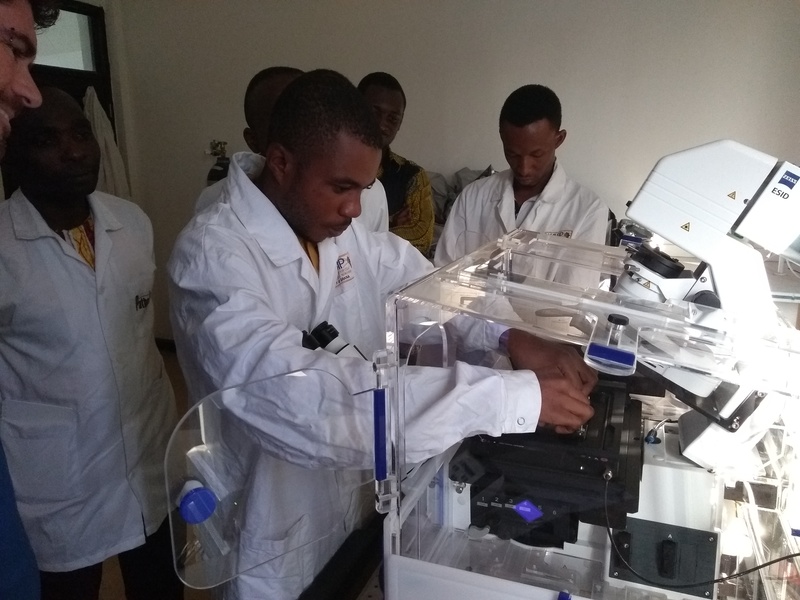 Recently, the two-week course “Introduction to fluorescent microscopy and image analysis techniques” was held at the West African Centre for Cell Biology of Infectious Pathogens (WACCBIP) at University of Ghana at Legon. 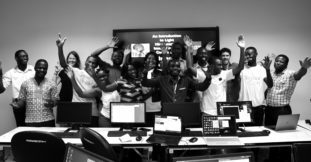 It helped 15 Master’s and PhD students from different universities in Ghana and Senegal gain a basic understanding of light microscopy techniques and computerized image analysis.